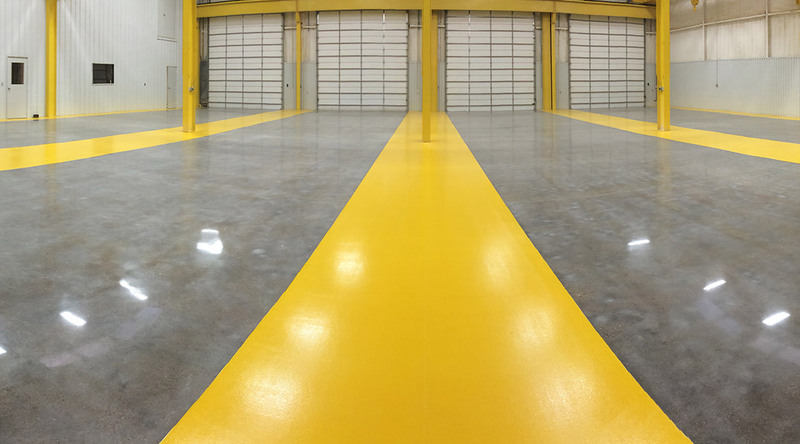 Flooring solutions come in many shapes and sizes. 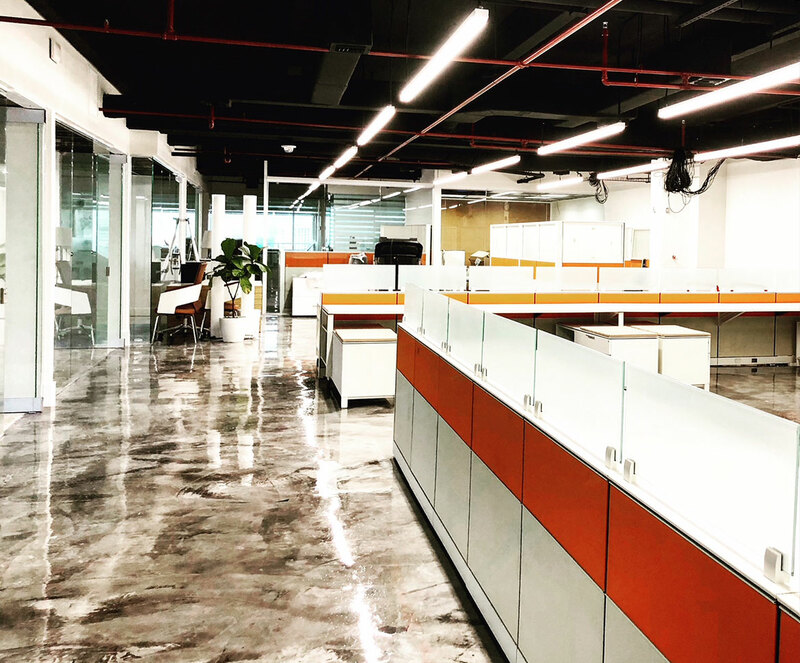 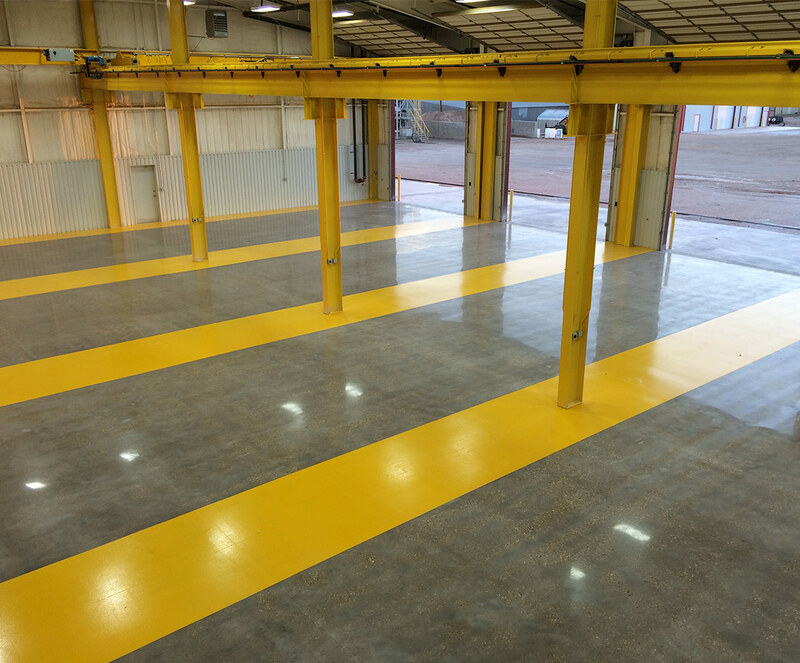 At Blackrock Industrial, we offer seamless floors for virtually any commercial application, ranging from commercial kitchen floors, bakery floors, to food processing floors. 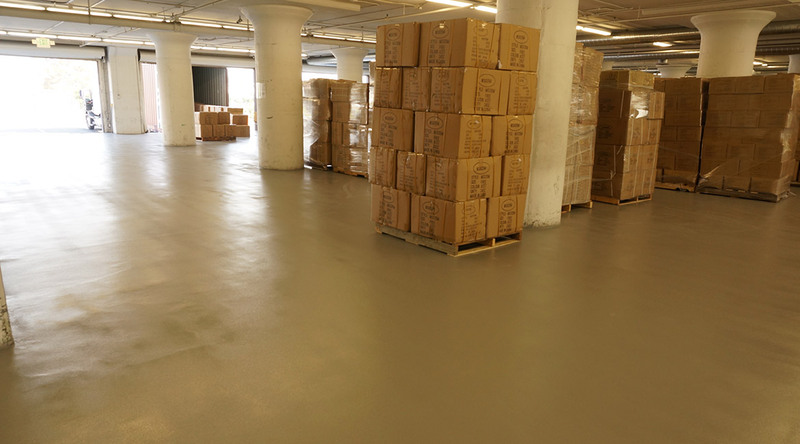 Seamless, slip resistant and easy to maintain flooring. 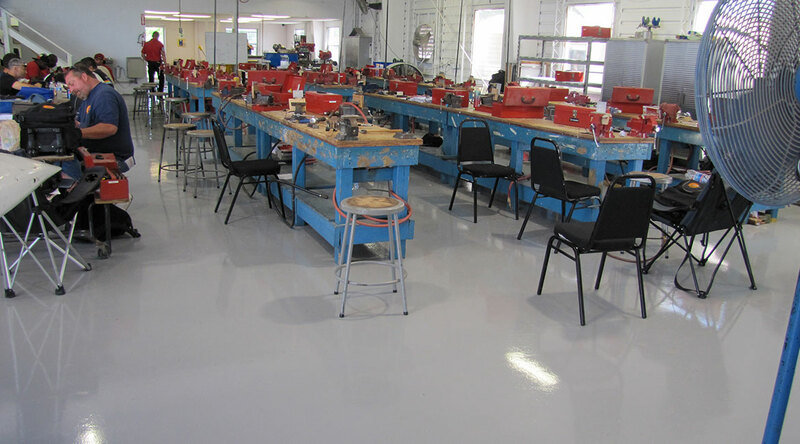 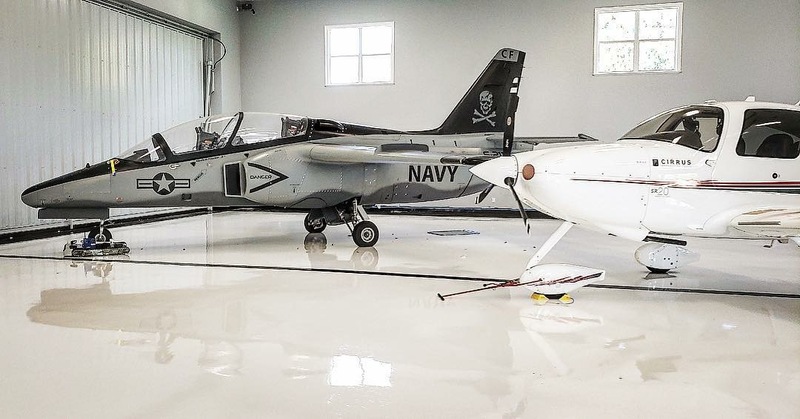 Epoxy and urethane flooring systems are aesthetically pleasing and offer design flexibility to fit within a variety of scopes and environments. 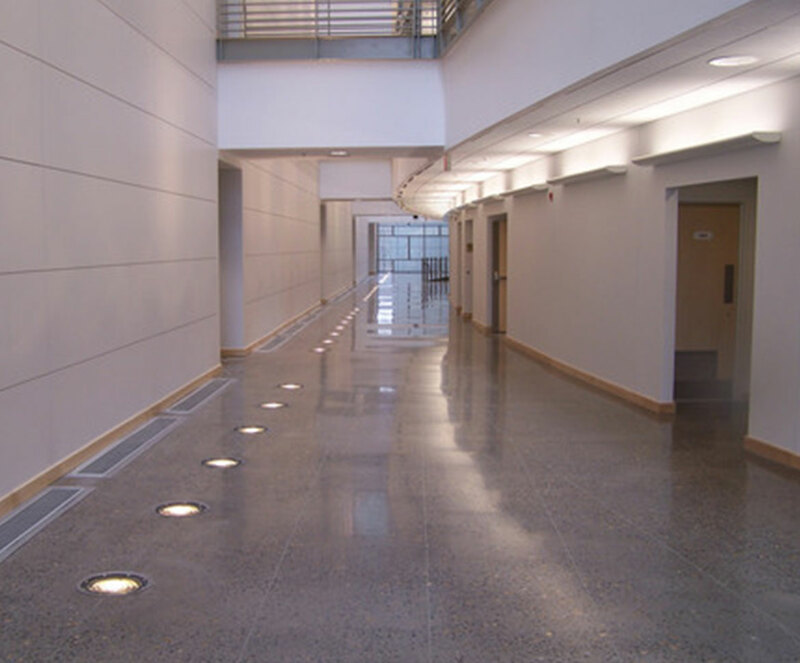 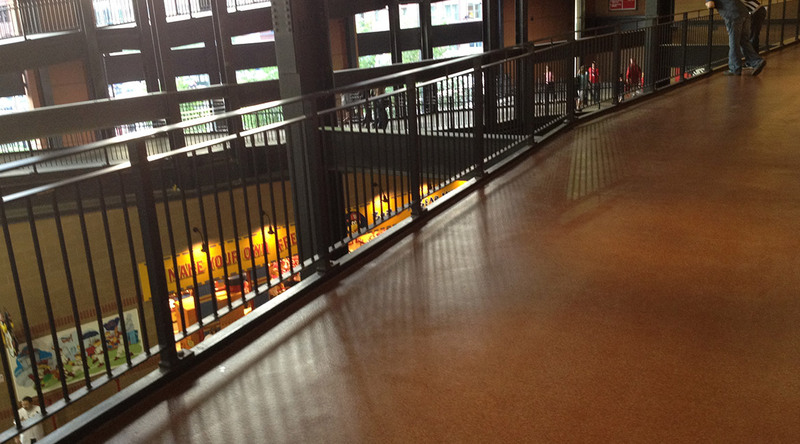 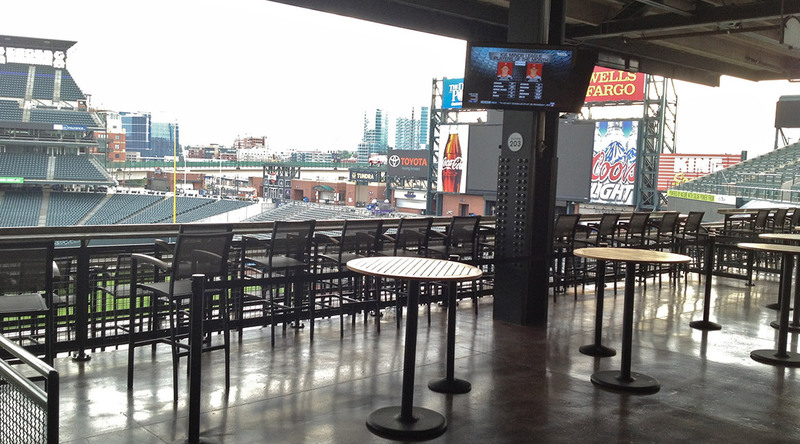 Similarly, polished concrete flooring systems offer both rustic and modern finishes for any commercial environment. 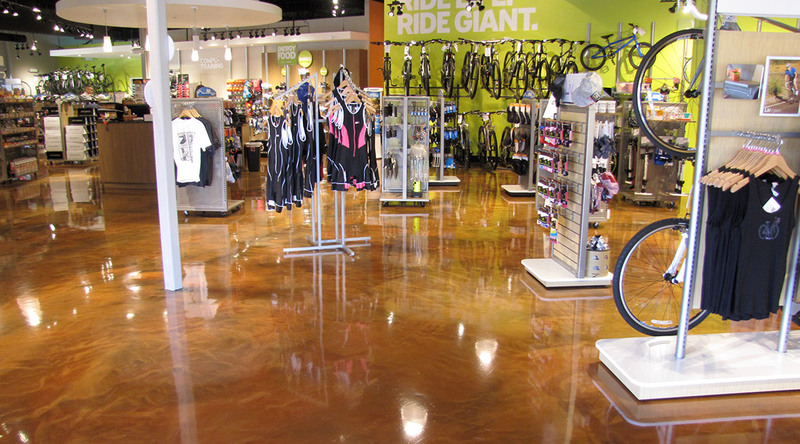 These sorts of seamless flooring systems are the stuff that every shopping mall, retail store and office complex manager dream of. 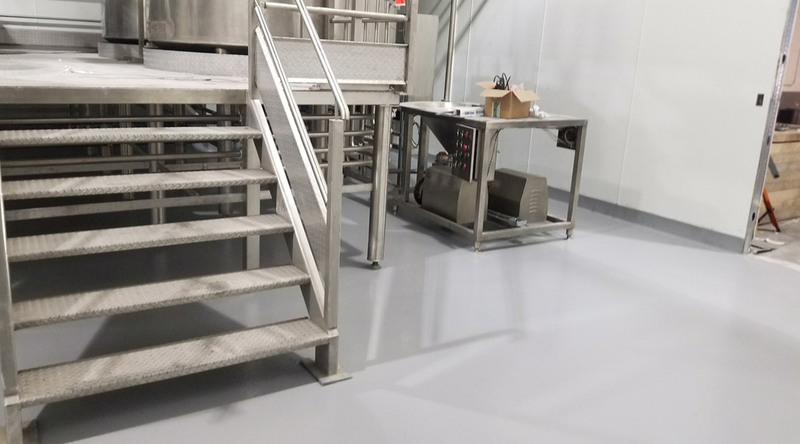 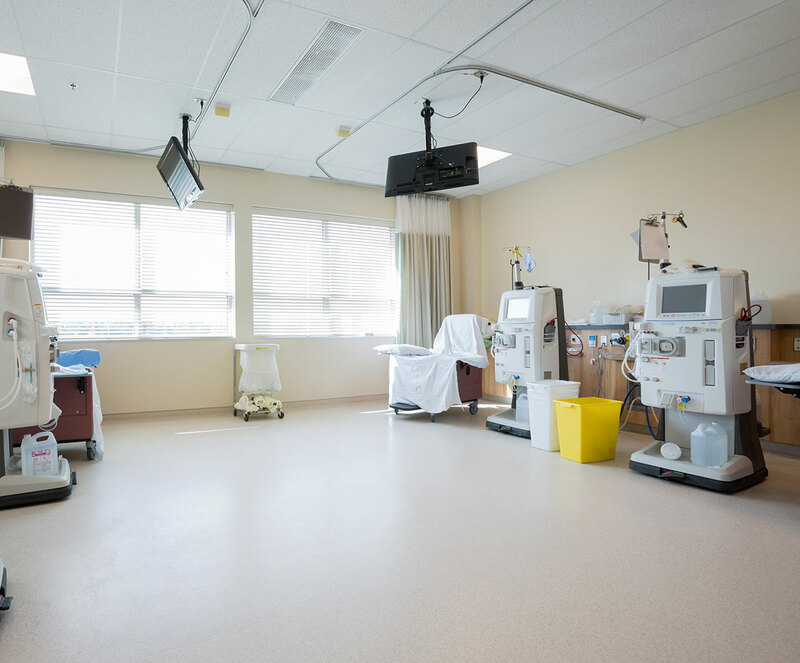 Blackrock Industrial offers flooring systems that satisfies the flooring and sanitary regulations required by the USDA, FDA, EPA, and local health departments. 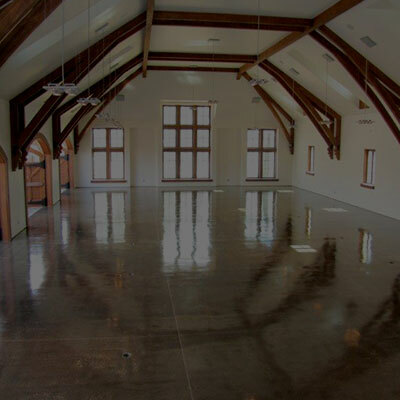 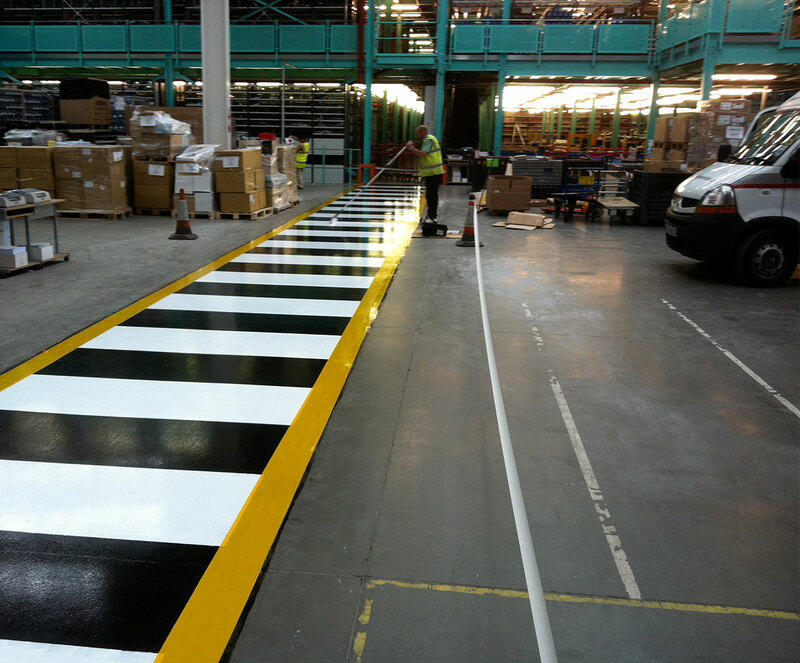 Our hard-working, seamless and decorative flooring systems require no special treatment once they are installed. 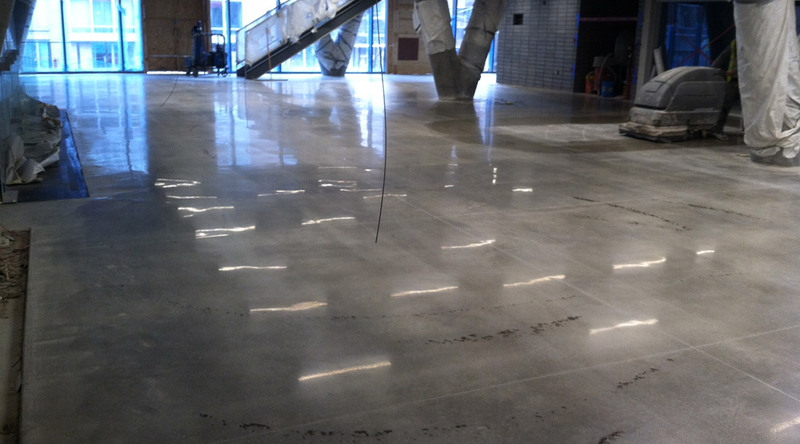 All you need to do is mop them up every now and then. 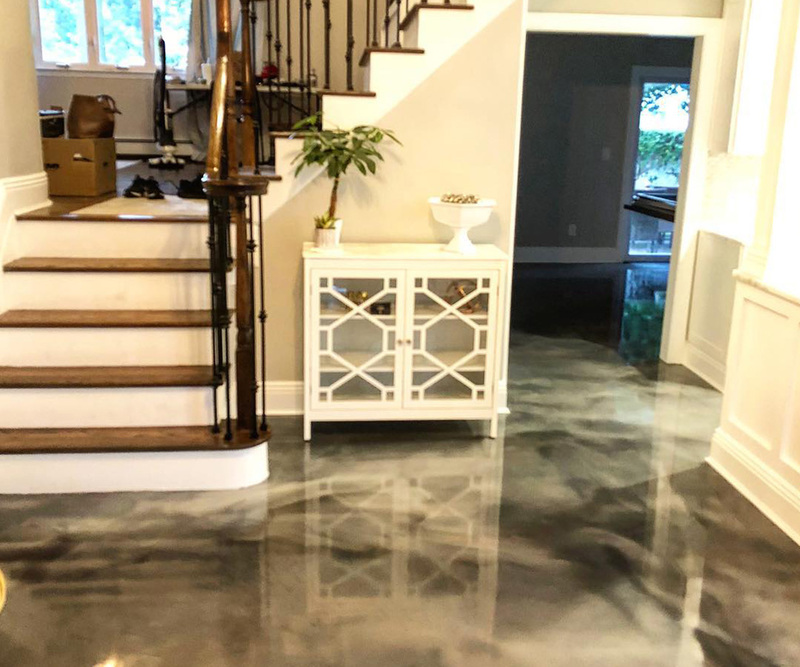 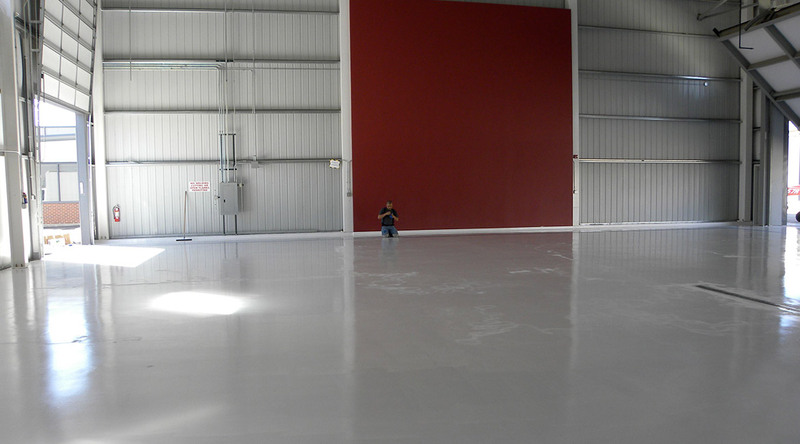 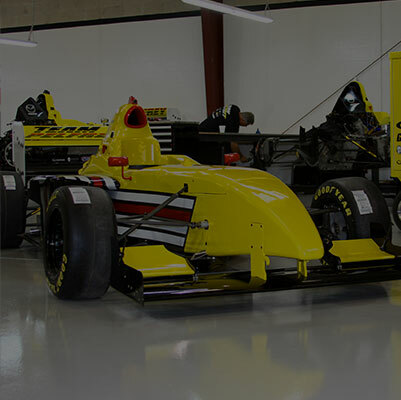 Our epoxy flooring and concrete flooring systems are available in a wide array of colors, stains, and blends. 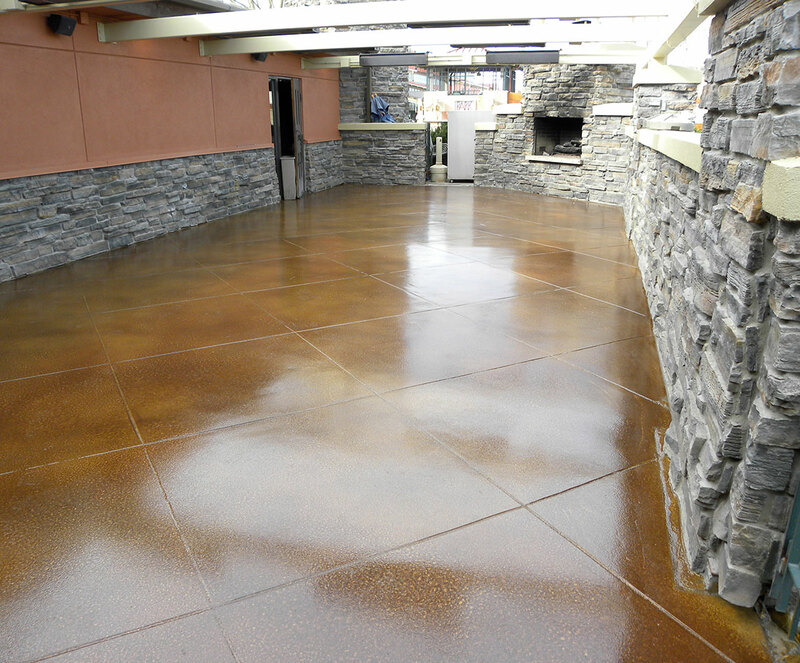 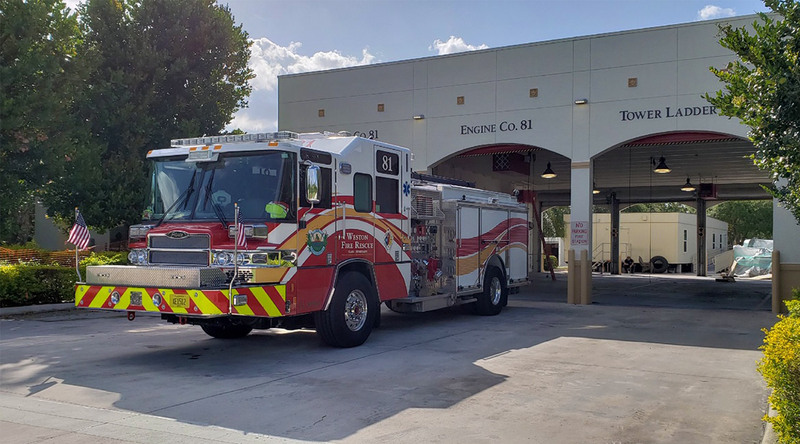 We offer specialty concrete coating and stain and coating designs, shapes and textures to encourage traffic patterns, delineate departments or even present your company logo. 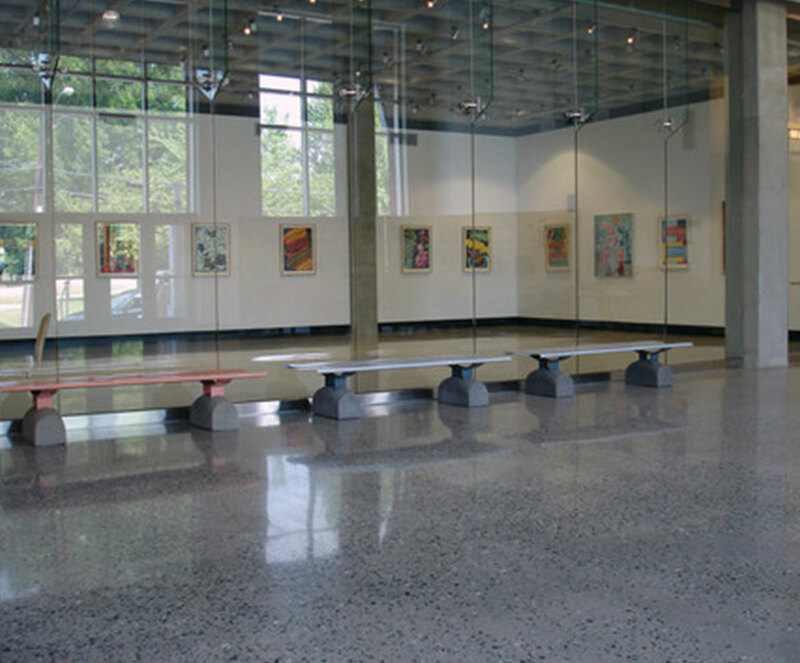 Our high-performance flooring is design-forward, modern, functional and budget-friendly. Give us a call or schedule a site visit with one of our installation specialists to discover how effective our epoxy and urethane flooring systems can be for your facility.